Scott will appear on a conference call for the New Republican super PAC supporting his Senate campaign. Gov. Rick Scott will appear on a conference call next week for the super PAC supporting his Senate run, illustrating the blurred lines between candidates and ostensibly independent groups that can accept unlimited donations. 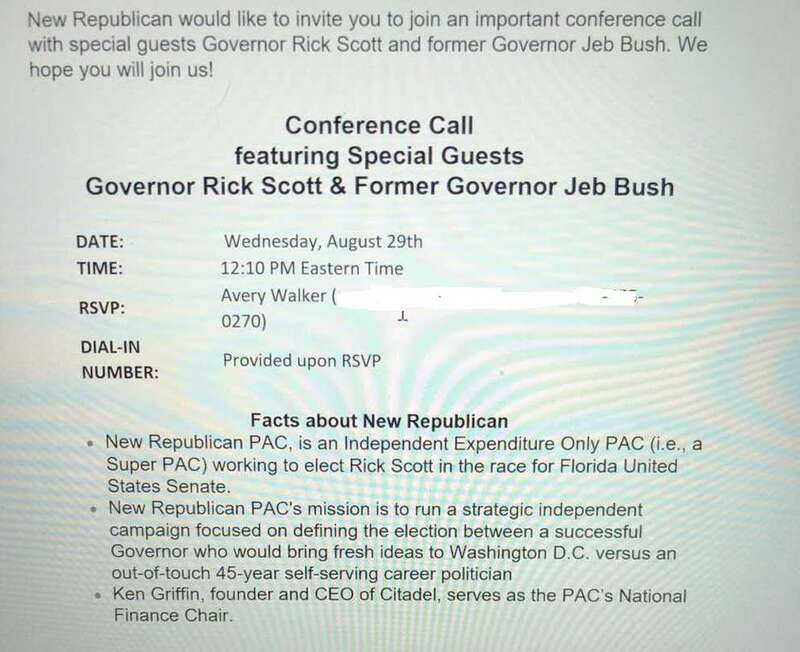 Scott, to be joined by Jeb Bush, is a "special guest" of New Republican PAC, according to an invitation for the Aug. 28 call obtained by the Tampa Bay Times. "The call taking place is in compliance with the law. 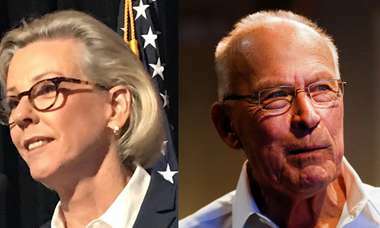 The governor is speaking on the call as our special guest which is entirely consistent with the FEC's rules," said Melissa Sellers Stone, an adviser to the PAC who managed Scott's 2014 re-election campaign and then became his chief of staff. 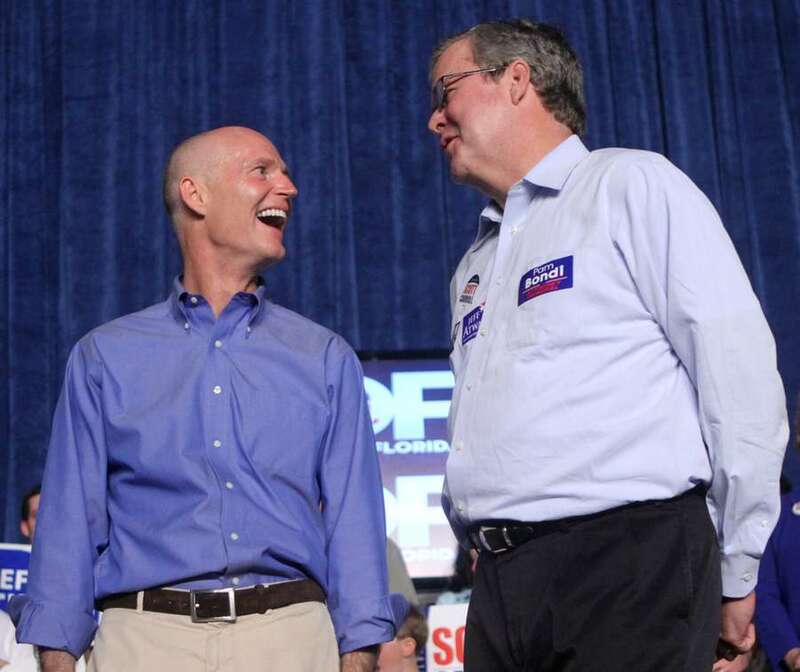 A super PAC conference call to benefit Rick Scott’s Senate campaign. Single candidate super PACs are an increasing trend in politics and FEC regulations permit some interaction, short of direct coordination of strategy and messaging. Candidates can even ask for money but no more than $5,000 that would go to a standard PAC. But super PACs are designed to take in huge sums, so the candidate simply does not make the ask. "It certainly indicates that our system is broken," said Brendan Fischer, director of the federal reform program for the Campaign Legal Center, adding the practice puts even more power in the hands of wealthy donors. Bush helped pioneer the changes with his 2016 bid for president. Bush delayed becoming an official candidate while traversing the country to scoop up millions from donors for his Right to Rise super PAC. Before becoming a Senate candidate, Scott was directly involved with New Republican, pitching it as a way to "re-brand and re-invent the Republican Party" in the era of President Trump and to appeal to Hispanics. The PAC then morphed into one directly supporting Scott, quickly drawing an FEC complaint. The PAC has raised $10 million since January 2017, FEC records show, and spent $5 million on ads opposing Democratic Sen. Bill Nelson.